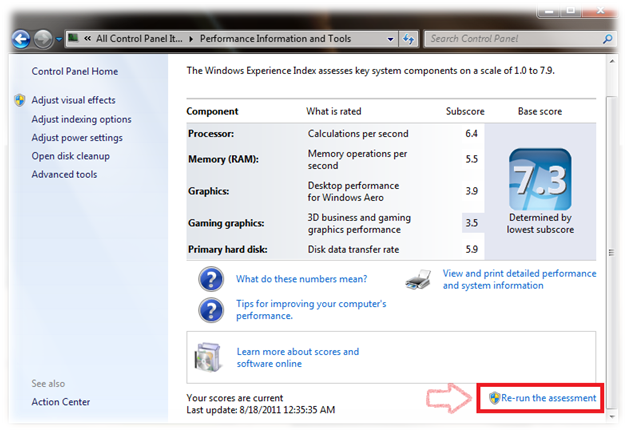 Windows 7 Experience Index shows you the rating of your system, which is calculated based on your system hardware i.e CPU, RAM, Graphic and Hard Drive. Most People always try to show off by showing their ratings to others or usually compare their ratings with others systems. 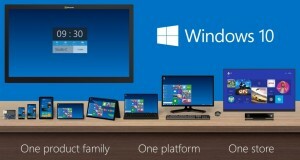 To Increase Windows Experience Index, you may need to get new system or new system hardware, or else you can hack your system to increase your system rating. 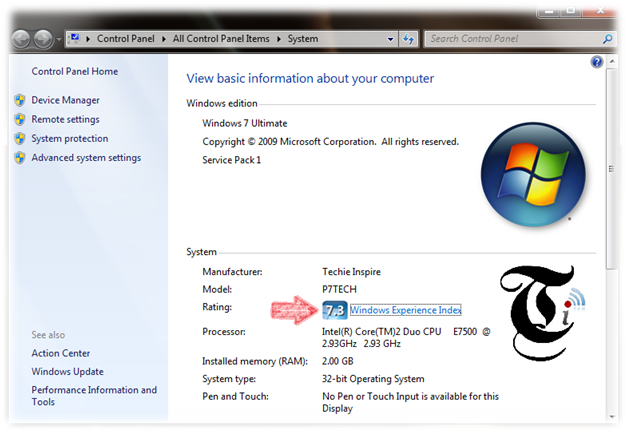 This hack will show you how to change Windows 7 Experience Index, In a similar way we wrote an article about how you can change CPU name in System Properties. You might be thinking to fool your friends and amaze them with your rating of your system. 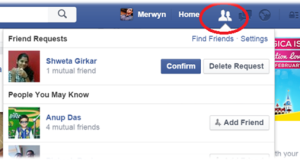 You can unlock some Feature or Application, which normally don’t run on the system with Low Score Rating. You might be thinking to Show Off your system rating to others. 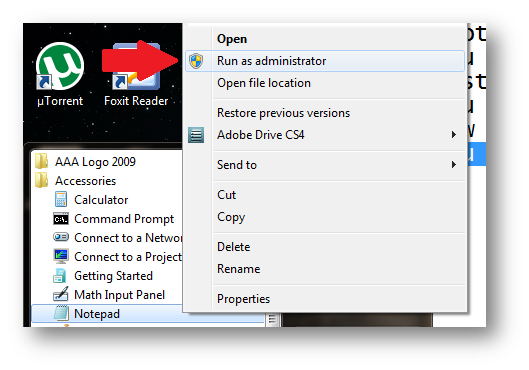 Right-Click on Notepad and Select Run as Administrator or Press Ctrl + Shift and Click on the Notepad. In between <SystemScore> and </SystemScore> tag, change the value of system score as you wish, I have changed to 7.3 as seen in the screenshot. 4. Save the File, Press Win + Pause Break and Check System Properties. 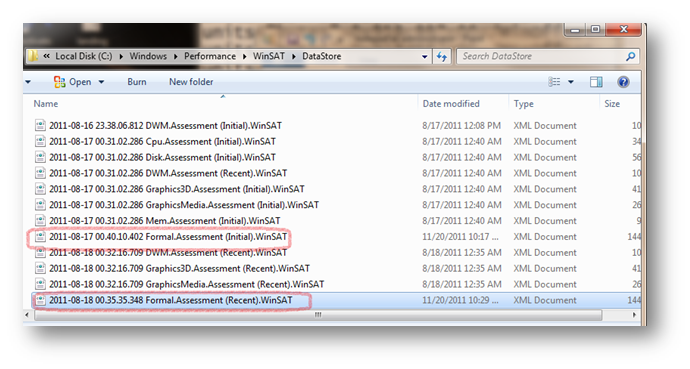 Note: If you see File named Formal.Assessment (Recent).WinSAT in the same location, change system score for that file too. 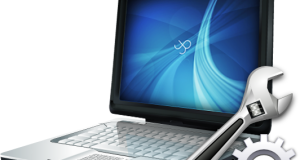 You can also increase any specific component Score like Memory, Graphic or Processor. Find the below tag in the code and change value between those tags. In System Properties, Click on Windows Experience Index and Click on Re-run the assessment. The scores will be set to True value according to your system performance and changes made by you will be discarded. Compatible: This hack may works on Vista, we never Tested this on Vista.